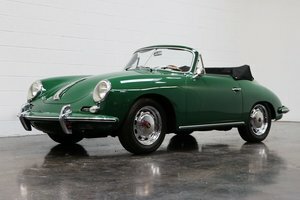 Driving an 'Ur-Porsche' like this 356 from 1962 has something magical. It feels like a real time capsule. The really good ones are almost impossible to find. 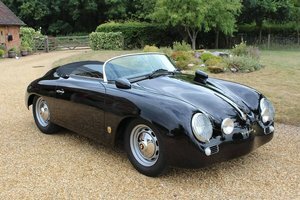 That is why we are very pleased with the discovery of this 356 B-T6 Super 75 Coupé. 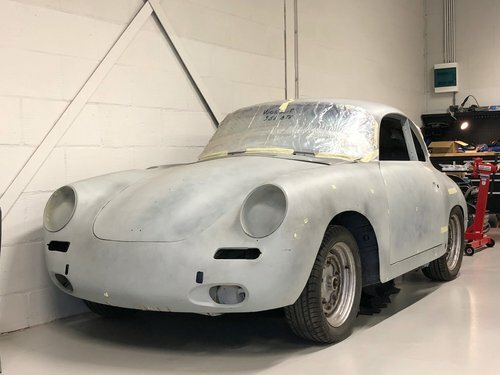 March/April 2019 we will start the restoration process of this special 356. 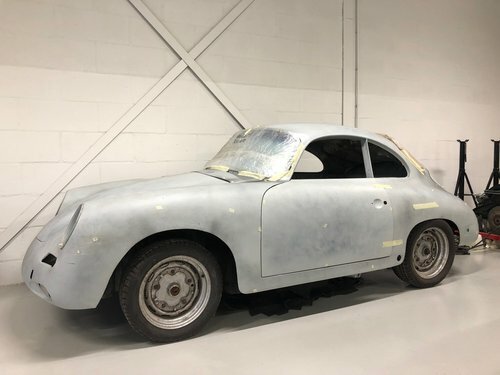 Untill that time, we also offer this Porsche for sale in its current state, for Porsche enthusiasts to restore a Porsche 356 themselves. 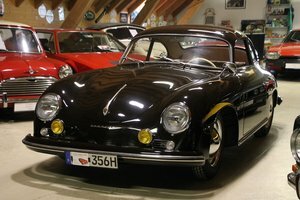 This Porsche 356 B-T6 1600 Super 75 Coupé was originally delivered in Sweden in November 1962. The car stayed in Sweden until 1991, after which it was brought to Belgium. In June 2018 we found the Porsche and took it to the Netherlands. The chassis number is 122.287. 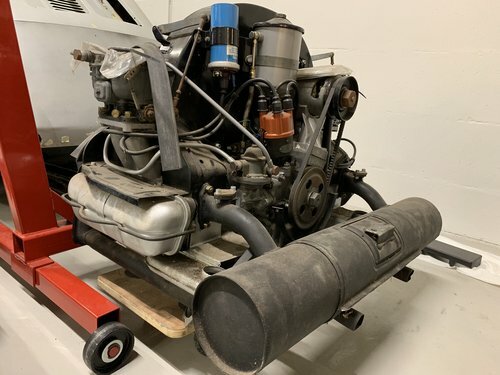 Porsche Classic has officially confirmed that the 75 S-engine (75 hp) is still the original engine (engine number P7043xx). The color code of this Porsche was 6204, the beautiful, classic color 'Ivory' or 'Elfenbein'. We intend to bring the Porsche back to its original color, but the person who buys this car as a project obviously has a free color choice. The interior is still the original black leatherette/corduroy combination. About 15 years ago the restoration of the Porsche started in Belgium. For five years, a lot of work was done to the car. 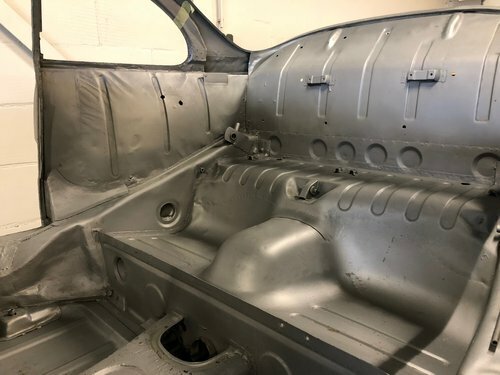 It was provided with a lot of new sheet metal (floor, sills, battery box, trunk bottom, jacking points). The paint was stripped to the bear metal and the body was sealed with epoxy primer. The suspension is completely assembled and equipped with new rubbers and shocks. The brake drums have been rebuilt and all new brake lines are present. During the same time, 15 years ago, the engine was completely rebuilt by a Porsche specialist in Belgium (invoice available), including new pistons and cylinders. 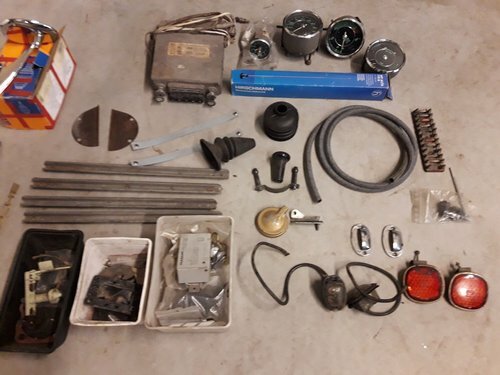 The Porsche is almost complete, see pictures. Interiorwise the car is missing headliner, carpet and back padding. 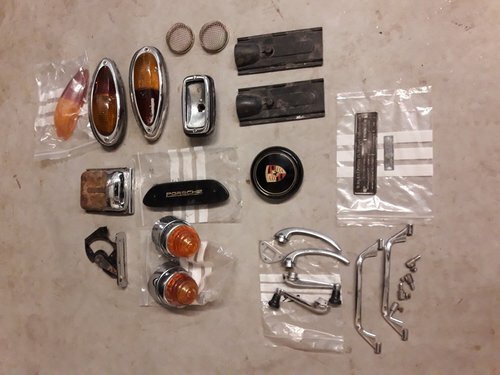 The most important interior parts such as seats, rear seats, the original, optional steering wheel with chrome ring, dashboard instruments and radio are present. The car is located in Breda (the Netherlands). Viewing on appointment only. The price in this advert is for the car in its current state. 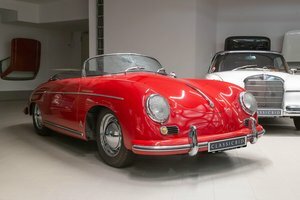 For more info and photos, go to: https://www.sportomotive.nl/porsche-356-b-t6-super-75-1962.